Almost everywhere this week it feels like the arctic. Escape the cold by snuggling up in a favorite warm chair and knit or just curl up with a good book. 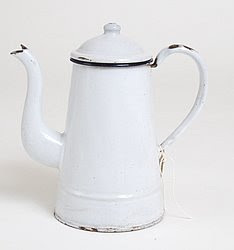 Of course, perculated coffee in a shiny white vintage coffee pot wouldn’t hurt at all, either. Previous postSnowy Wednesday all white and Green?